Clarksville, TN – Austin Peay State University’s baseball team, for the second straight game, received a stellar pitching performance. 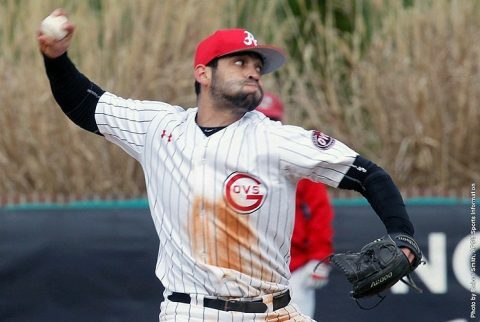 Saturday, it was starting pitcher Alex Robles‘ turn as he threw a three-hit shutout in a 4-0 Ohio Valley Conference victory against Jacksonville State at Raymond C. Hand Park. Robles (2-2) set the tone right from the opening pitch, retiring the first six batters he faced before allowing a leadoff single in the third inning. He would see a batter reach on an error in the fourth before allowing another single in the fifth. However, none of those three runners would reach second base. 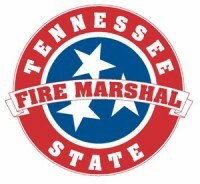 Nashville, TN – The Tennessee State Fire Marshal’s Office (SFMO) reminds Tennesseans to take the time to check their smoke alarms and carbon monoxide detectors when setting clocks forward one hour this Sunday night, March 12th, 2017. 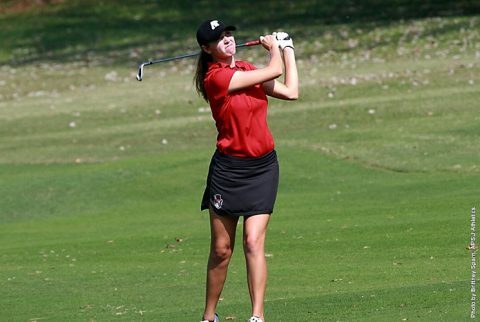 Sunday night, March 11th, move your clocks forward from 2:00am to 3:00am for Daylight Savings Time. 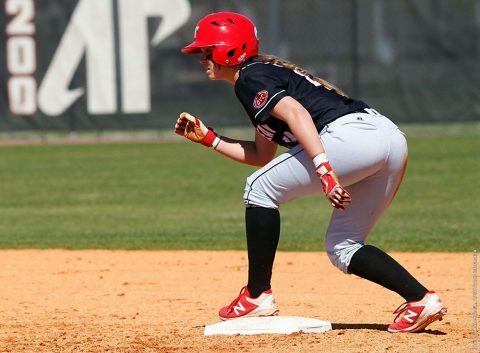 Clarksville, TN – Austin Peay State University’s softball team announces a couple of changes in its upcoming schedule, with both adjustments coming about due to postponements from earlier dates. Gulf Shores, AL – Austin Peay State University women’s golf brought its week-long trek to the Gulf Coast to a close with a final-round 318—three shots better than Belmont—in dual action at Craft Farms Golf Resorts’ Cotton Creek Course, Saturday. 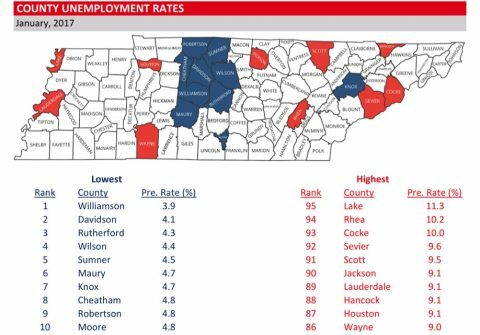 Nashville, TN – Tennessee County unemployment estimates for January 2017 show the rates increased in all 95 counties. For Montgomery County, the unemployment rate went up to 6.2 percent in January from December’s 5.3 percent. 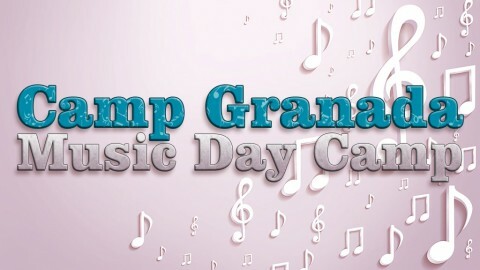 Clarksville, TN – As it prepares for its sixth year, Camp Granada, Austin Peay State University Department of Music’s summer music day camp, continues to expand its mission of providing area children with an opportunity to develop a life-long love of music. The theme for Camp Granada 2017 is “Kids at Work,” and students will explore the history of music in the workplace. 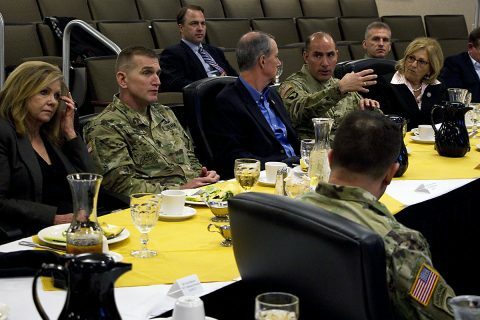 Fort Campbell, KY – A congressional delegation visited Fort Campbell Tuesday in an effort to better understand readiness challenges the Army is facing. 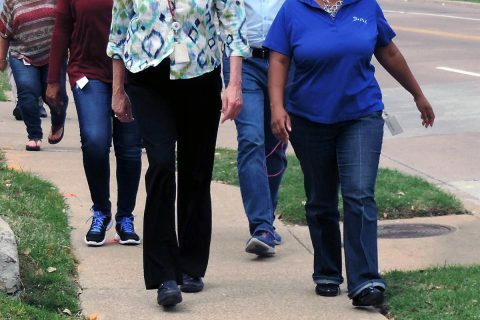 House Reps. William “Mac” Thornberry, chairman of the House Armed Services Committee, Diane Black, chairwoman of the House Budget Committee and Marsha Blackburn of Tennessee and chairman of the subcommittee on communications and technology, visited some of Fort Campbell’s facilities in need of updates. The delegation met with Maj. Gen. Andrew P. Poppas, commanding general of the 101st Airborne Division and Fort Campbell, who discussed with them the installation’s readiness challenges. 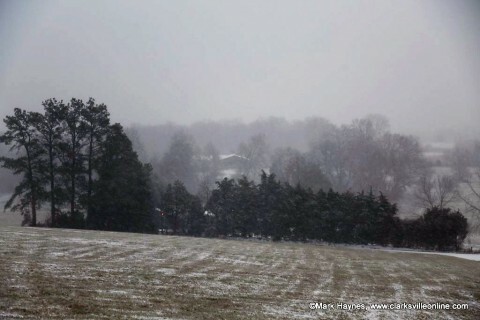 Nashville, TN – The National Weather Service in Nashville says cold air will filter into the Clarksville-Montgomery County and change rain this afternoon into snow tonight across the mid-state. While the higher snowfall amounts will likely be relegated to the southern Cumberland Plateau region, the rest of Middle Tennessee can expect to see anywhere from a dusting up to 1 inch of snow. Snowfall could begin as early as 9:00pm and begin to trickle off after 3:00am Sunday morning. Light Snowfall possible across Clarksville-Montgomery County tonight into Sunday morning. Portland, OR – Playing the popular smartphone game Pokémon Go may increase people’s daily steps, especially among young adults with low physical activity levels or those who are overweight or obese, according to research presented at the American Heart Association’s Epidemiology and Prevention / Lifestyle and Cardiometabolic Health 2017 Scientific Sessions. 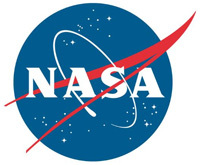 Pasadena, CA – A regional dust storm currently swelling on Mars follows unusually closely on one that blossomed less than two weeks earlier and is now dissipating, as seen in daily global weather monitoring by NASA’s Mars Reconnaissance Orbiter.